Pixel Dan is back with the show that started it all, From Pixels to Plastic! It's Christmas time, so to celebrate Pixel Dan has a look at the Pac-Man animated series' Christmas Special: Christmas Comes to Pac-Land! As always, be sure to check out www.RetrowareTV.com for more awesome video game videos! 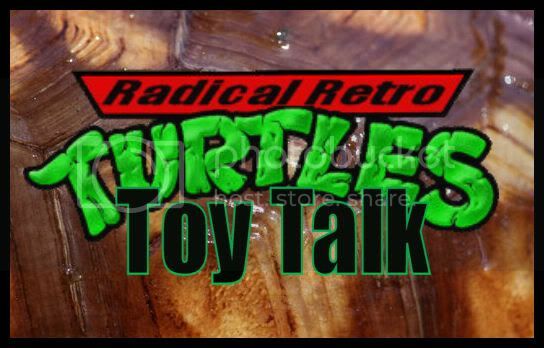 Suine Hallock returns with the sixth installment of Radical Retro Turtle Talk! Today, we get a look at the nasty bug known as Scumbug! Click through to check him out!